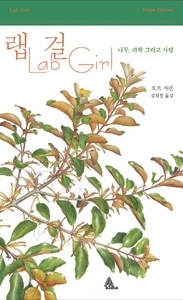 Lab Girl is a memoir of Hope Jahren. 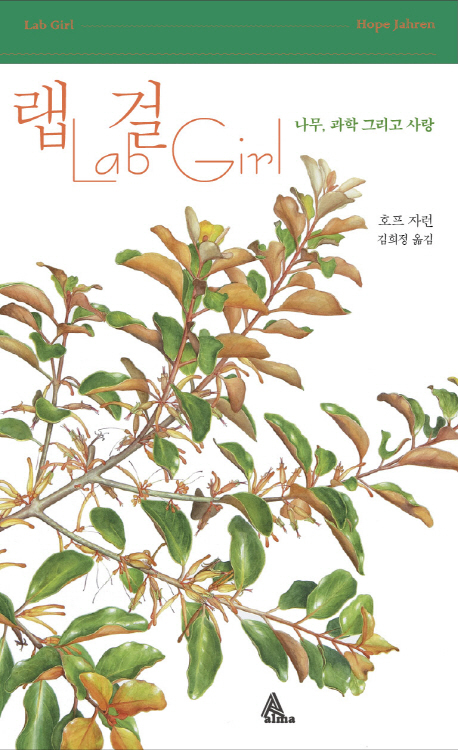 A memoir filled with extraordinary, illuminating stories that reveal the unseen beauty of nature and her inspiring passion for science. The book is about work, love, and relationship. Jahren candidly tells the story of her life with a delightful sense of humor. The author Hope Jahren is an award-winning scientist. She is the recipient of three Fulbright Awards and one of four scientists, and the only woman, to have been awarded both the Young Investigator Medals within the Earth Sciences. She was also named one of 100 most influential people by the Times Magazine and her first book, Lap Girl, was is recognized as one of the top 10 best Science Books by the Smithsonian Magazine, a New York Times 2016 Notable Book, a National Best Seller and an Amazon Top 20 Best Book of 2016.